In my previous post I explored how linguistic glosses in manuscripts can reveal reception and use. Continuing with this theme, this post will examine how other extra-textual material on the leaves of manuscripts reveal audience and reception. Fig. 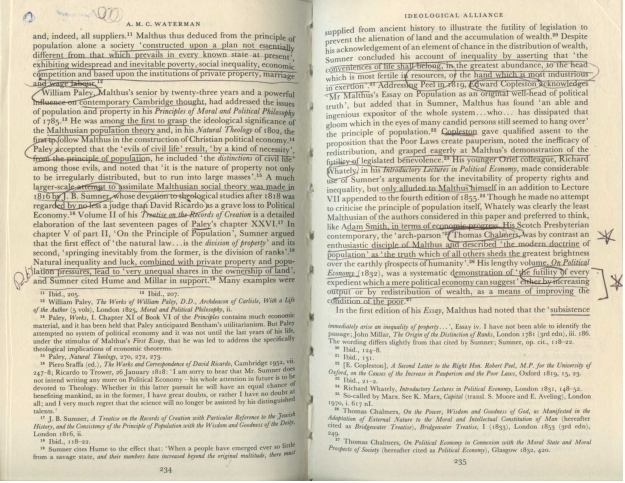 1: A marked-up modern book. Image: Tristan B. Taylor.